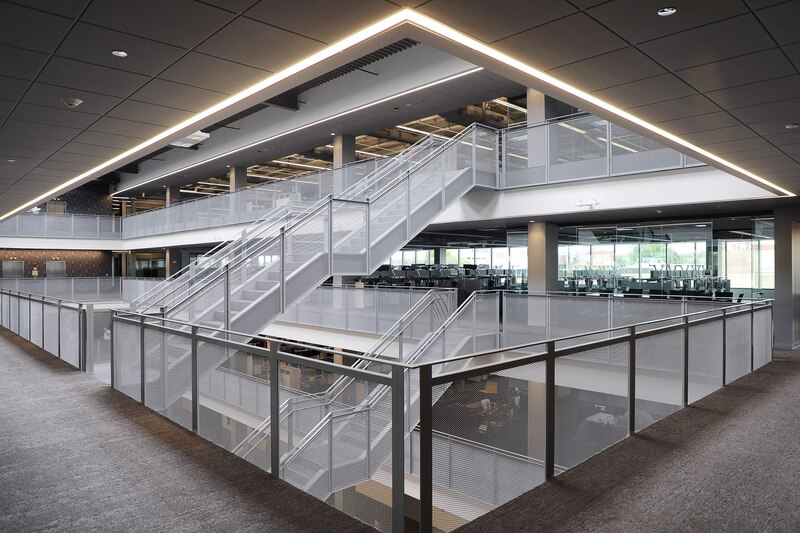 Skender, serving as general contractor, recently completed interior construction of a new, 207,000-square-foot office for C.H. Robinson, a Fortune 500 third-party logistics and supply chain management provider. 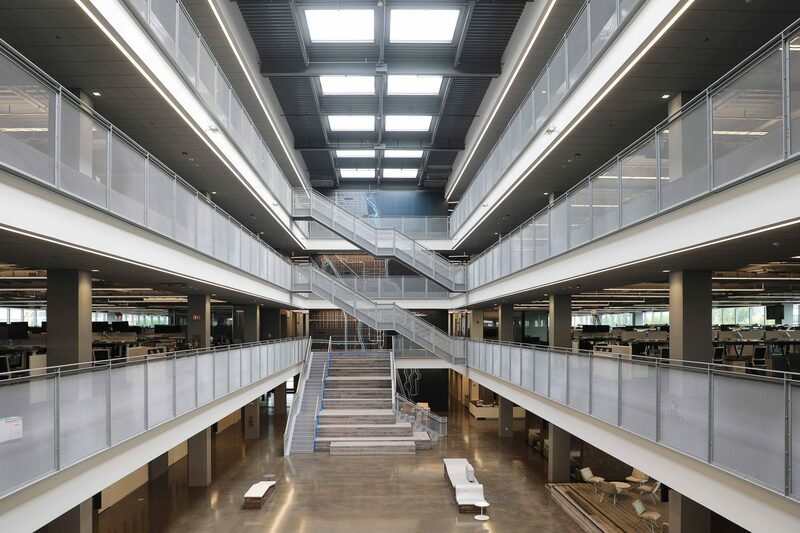 The office, located at 1515 W. Webster, is the first riverfront property in Sterling Bay’s Lincoln Yards development, a contender for the Amazon HQ2 bid. C.H. 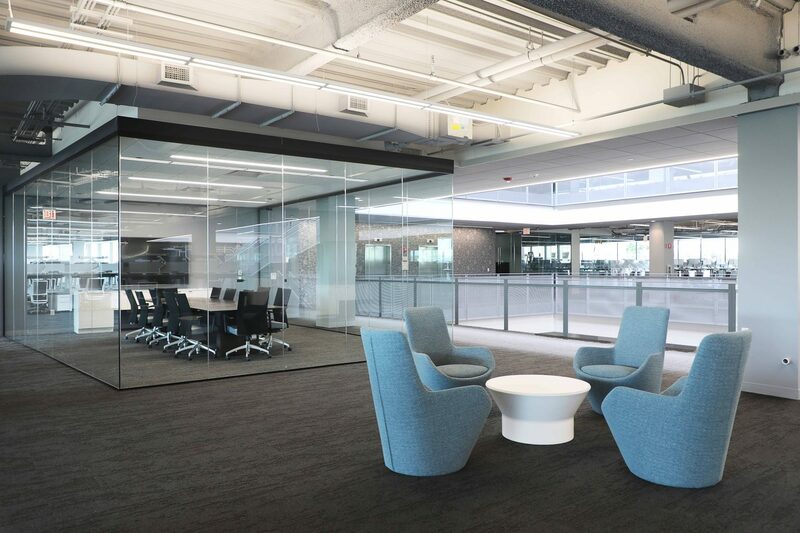 Robinson relocated from its former office at 1840 N. Marcey Street to accommodate the business’s rapidly growing Chicago workforce. The new, technology-rich office space offers a wide range of amenities in support of a highly collaborative and productive workplace, including open office workstation areas, private offices, conference rooms of varying size, two reception areas, a warming pantry and large café, a 5,000-square-foot roof terrace with unobstructed views of downtown Chicago and an open atrium that cuts dramatically through all four floors of the firm’s space. 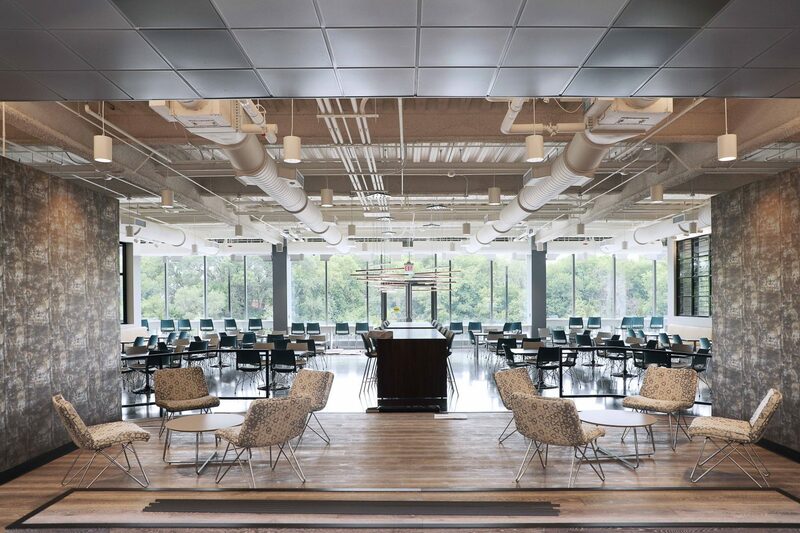 Skender has built millions of square feet of award-winning interior workspace environments for clients that include 1871, Facebook, Google, Whole Foods, Wilson Sporting Goods and countless others. 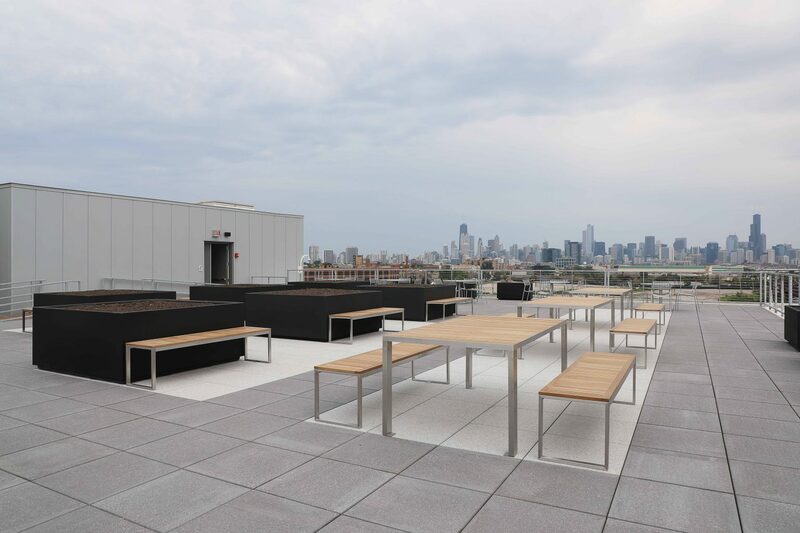 Skender and Sterling Bay have partnered throughout Chicago in the office, hotel and retail sectors. For the C.H. 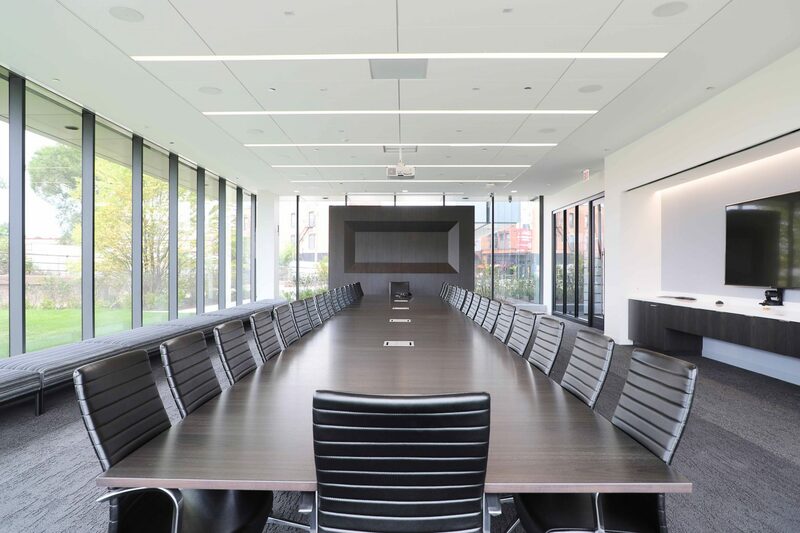 Robinson office, they collaborated with designers Vocon and SOM.